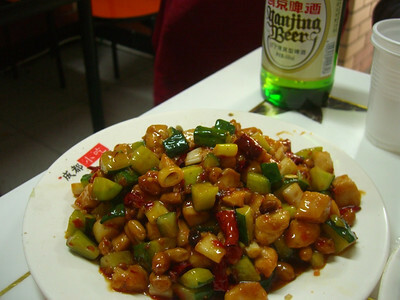 A photo essay of Chinese food in China from our travels. 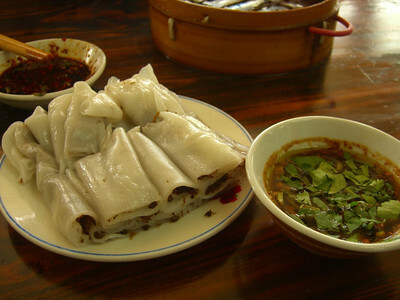 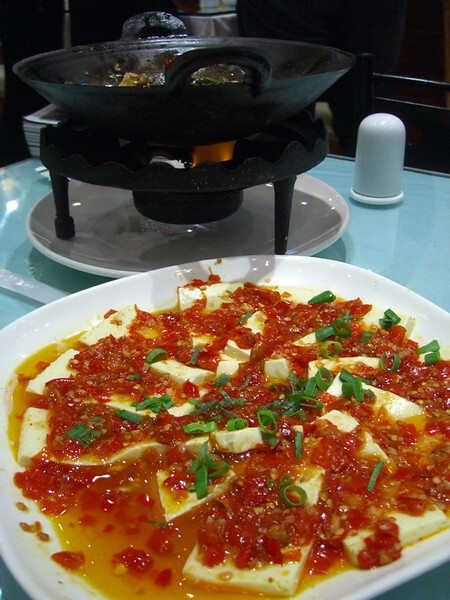 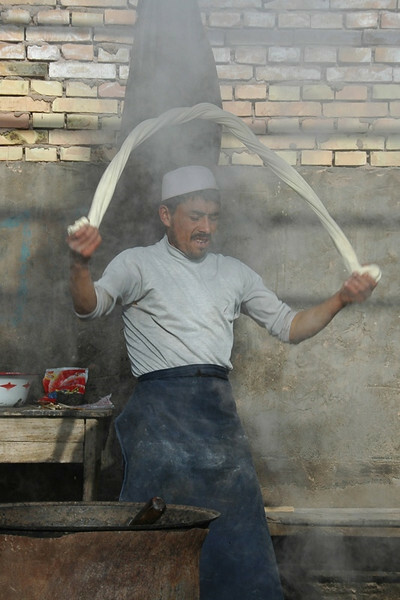 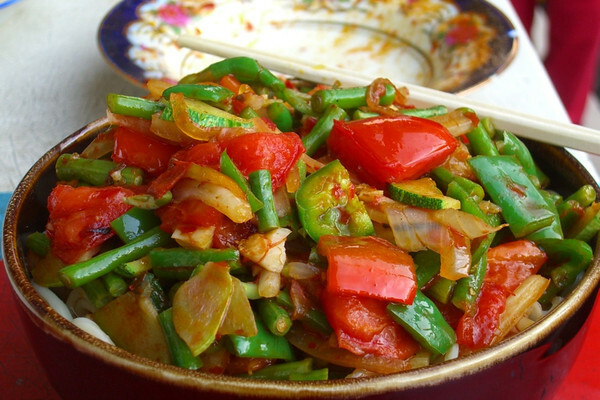 Includes hotpot, dumplings and dishes from spicy Sichuan cuisine, Uyghur (Xinjiang) food and refined regional cuisines in Beijing. 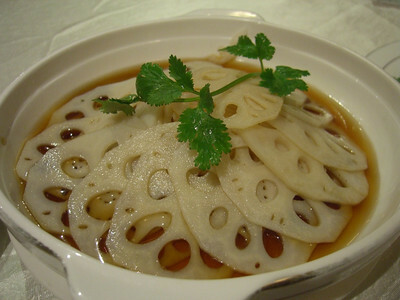 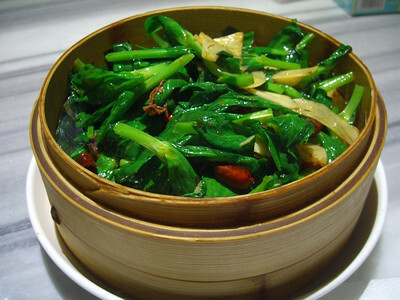 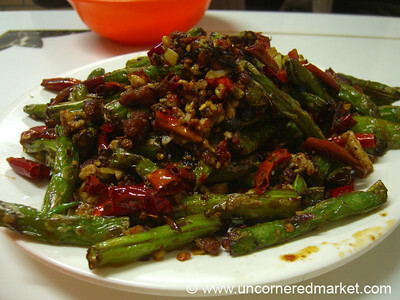 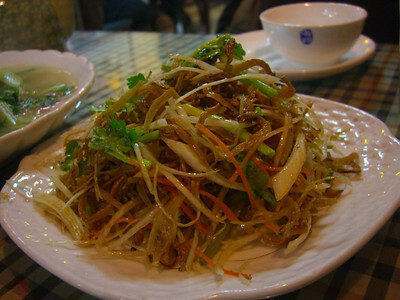 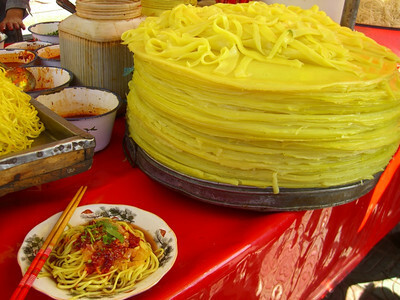 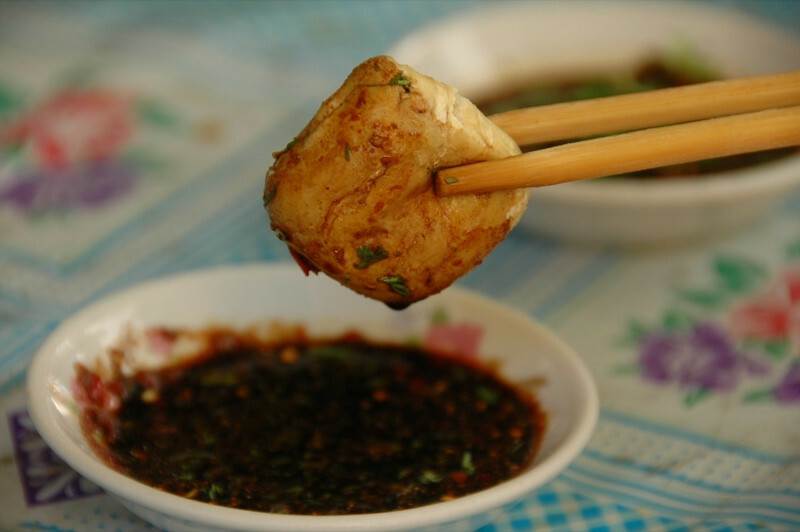 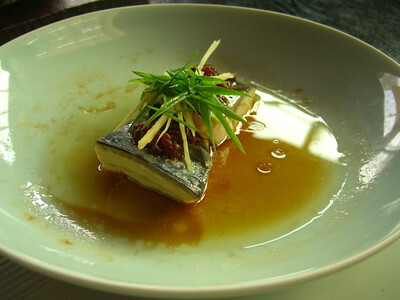 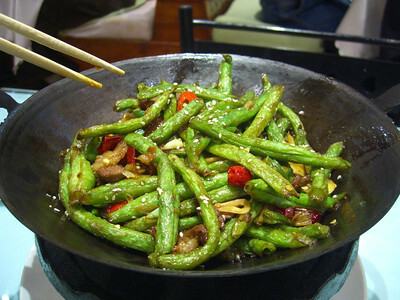 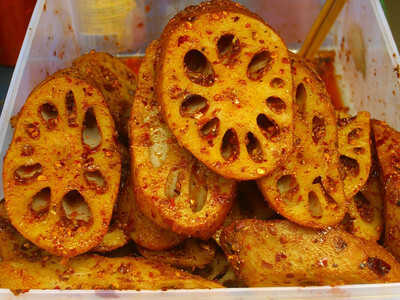 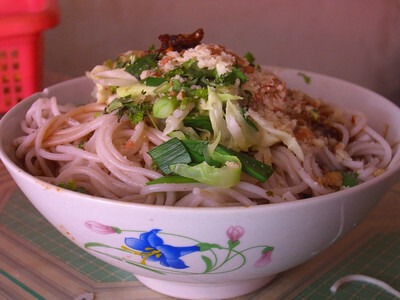 Dig deep into Chinese food with our Demystifying Food in China Series. 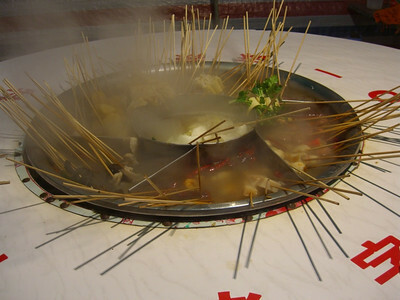 We were tipped off to this quasi-secret lunch place by our Beijing friends. 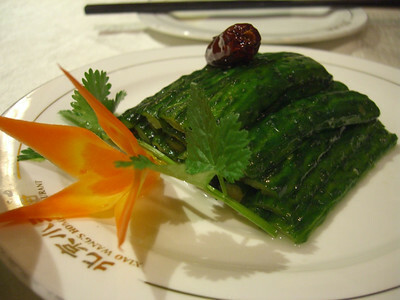 Called "People 8," it is a fancy Japanese restaurant decked out in black (you need a flashlight to navigate the bathroom). 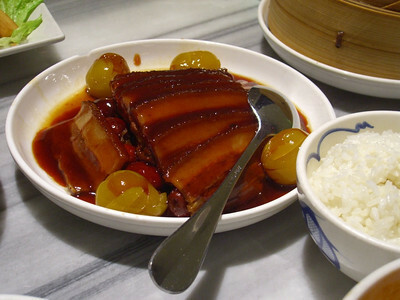 For whatever reason, they offer a lunch menu for 38 Yuan ($5) that includes two main dishes like the one you see here. 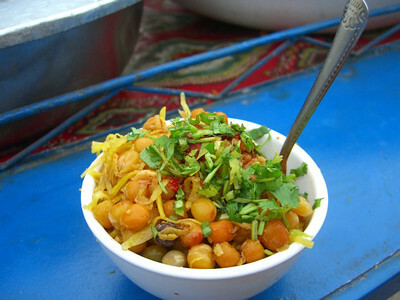 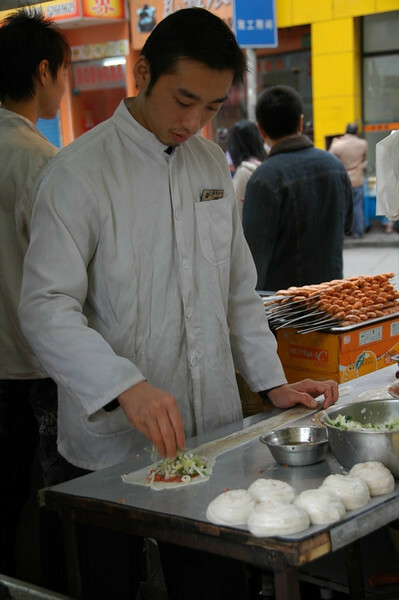 Read more about our Beijing eating experiences.